Campus fire safety is not likely a hot button issue with college students or parents when they first move on campus. But fires occur on college campuses more than parents and students realize. According to The Center for Campus Fire Safety, between 2000-2018, more than 92 fatal fires killed 132 people on college campuses, Greek housing, or off-campus housing within three miles of college housing. The NFPA reports that U.S. fire departments responded to an average of 3,870 fires in dormitories and Greek housing from 2009 to 2013. Cooking equipment accounts for 86 percent of the fires. Check for smoke alarms and fire sprinklers. 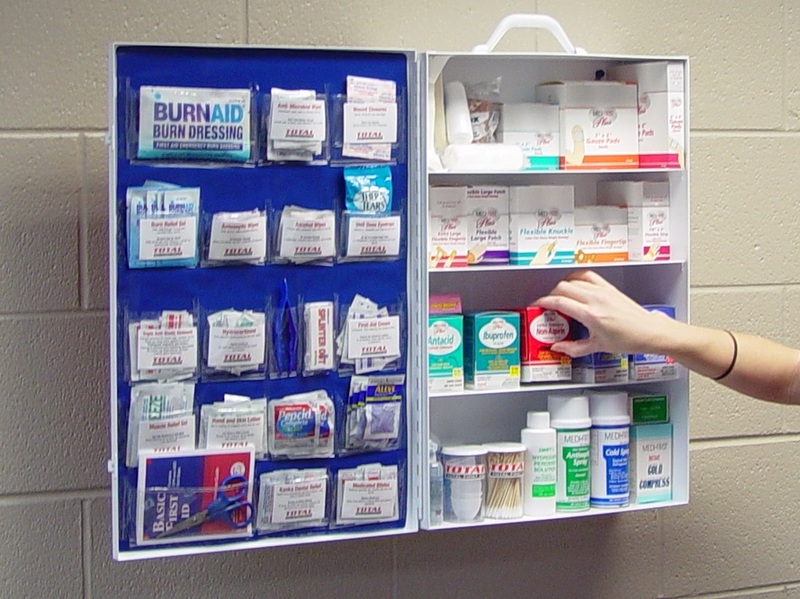 These should be located in hallways, lobbies, bathrooms, bedrooms, etc. Look for a posted escape route. If there are no plans posted, make one. Check with school officials when and how often fire drills are planned. There should be fire drills on-campus, in Greek housing and off-campus housing. 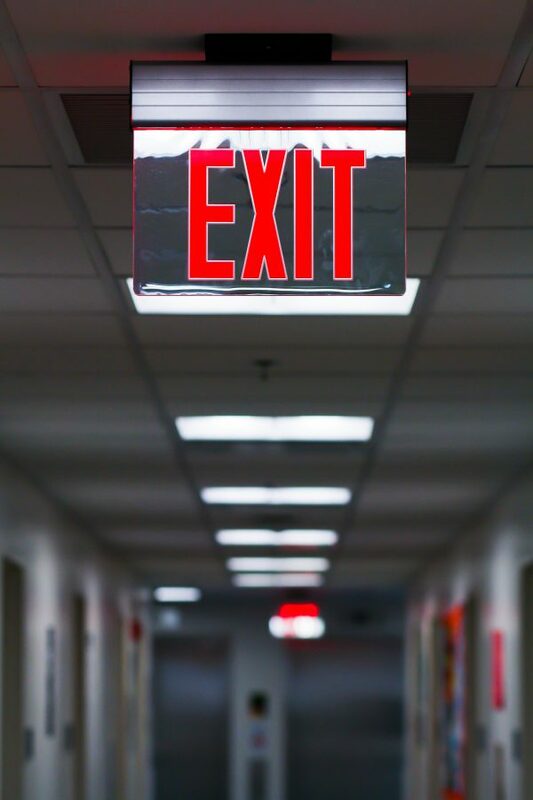 Keep all exits clear for a safe escape path. Do not use flame candles, opt for battery operated candles. Practice fire safety in the kitchen. Do not leave food cooking unattended and do not cook when tired or in a compromised state. Unplug appliances. Do not put out grease fires with water. Turn off electronics and appliances, like computers, hair tools, etc. Hit the off button when leaving the room. Clean the lint trap from the dryer, before and after each use. Smoke outside! Do not dispose of cigarettes, etc. in the garbage. Unfortunately, one of these potential fire hazards became real when a mother lost her daughter in a fire while she was attending Reed College near Portland, Oregon. Because of this tragedy, the victim’s mother partnered with the Portland Fire and Rescue to promote the “Zero Death Initiative.” The program aims to educate students, who are on their own for the first time, about fire safety. Starting college is a big step into a new world for everyone but campus fire safety should not be lost in the fray. Take the precautionary measures now so your child can stay focused on the year ahead. Total Fire and Safety keeps residential buildings equipped and compliant with proper fire code regulations. To find out more about what we do, give us a call at 630-960-5060. Are There More Women Firefighters in Our Future? Are there more women firefighters in our future? YES! Groups of Suburban Chicago young women are proving it. This past summer a local Fire Protection District hosted a Girls Firefighter Summer Camp which was enthusiastically attended by many girls who are considering firefighting as a career. The girls learned all aspects of firefighting through hands-on training, like climbing ladders, treating patients, and putting out fires, etc. The goal of the camp was to show girls they can do the job, but they need look no further than the past and the present for their role models and inspiration. Women have been firefighters for over 200 years which is an amazing fact in an industry so dominated by males. Molly Williams was the first woman firefighter. She was a slave in New York City until she became a member of Oceanus Engine Company #11 in 1815. Although she was as tough as the men, she always wore a calico dress and checkered apron to the fires. In 1820, Marina Betts joined the Pittsburgh fire department, a career that lasted 10 years. During WWII, two military fire departments in Illinois were staffed entirely by women volunteers. Lauren Howard was the first career female firefighter in Chicago. She joined the force in 1980 and was the only woman until 1986. 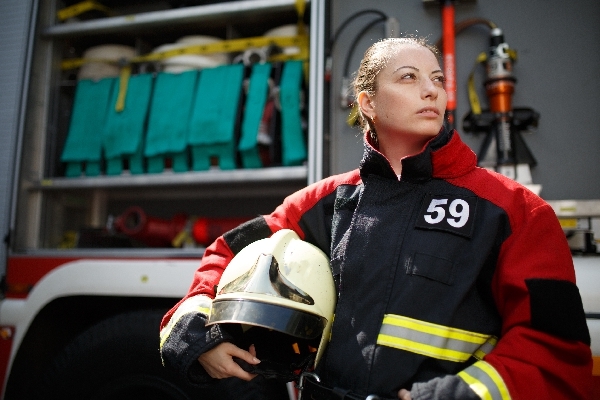 According to NFPA (National Fire Protection Association), 252,000 women work in the firefighting industry, but nationwide, only 4% of firefighters are women, a staggering number when compared to the 90% of women nurses and 97.5% of women teachers. In fact, females in farming and construction have a higher percent than female firefighters. The International Fire Chief’s Association started a council for women fire chiefs in 2017 to network, share ideas and identify strategies to improve their organization. The council of 16 represented approximately 50 female fire chiefs across the country. Even for the strongest female, the road to firefighting is not easy. Cities like Joliet, Illinois are hiring their first female recruit this year in their long, century old history. Another department in East Point, Georgia recently made headlines by hiring the first ever African-American female fire chief in the United States. Let’s face it. When someone’s house is burning, most people don’t care if it’s a man or woman who shows up to help…they just want a good firefighter. And the attributes of a good firefighter are numerous and have nothing to do with gender. 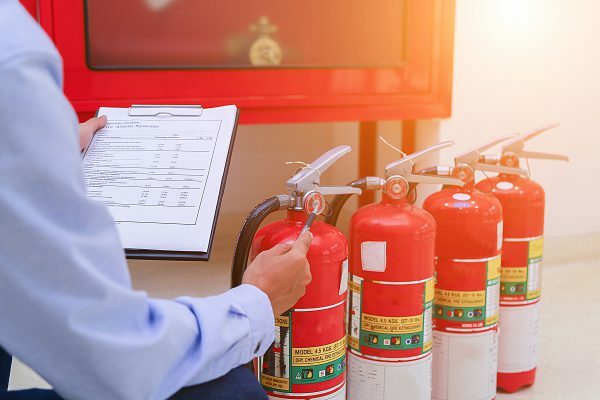 At Total Fire & Safety, we believe our work in inspection, installation and maintenance of fire safety equipment helps keep firefighters safe by helping minimize fire damage and providing what’s needed to fight fires until the force arrives. We salute all fire fighters and especially the brave women of the force who work to keep us safe! Category: Fire News, Total Fire and Safety Tags: fire safety, fire safety in the news, Total Fire & Safety, Women Firefighters | Comments Off on Are There More Women Firefighters in Our Future? Everyone has seen the fire hydrants on the side of the road and everyone knows how important they are for firefighters to do their job. 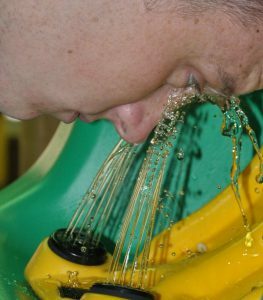 Can you imagine what would happen if in the heat of an emergency, a fireman hooked up the hose to the hydrant and it failed? That’s why municipalities perform regular inspection and maintenance on “public” fire hydrants. However, you may also have fire hydrants installed on your private property which are considered yours to inspect and maintain. 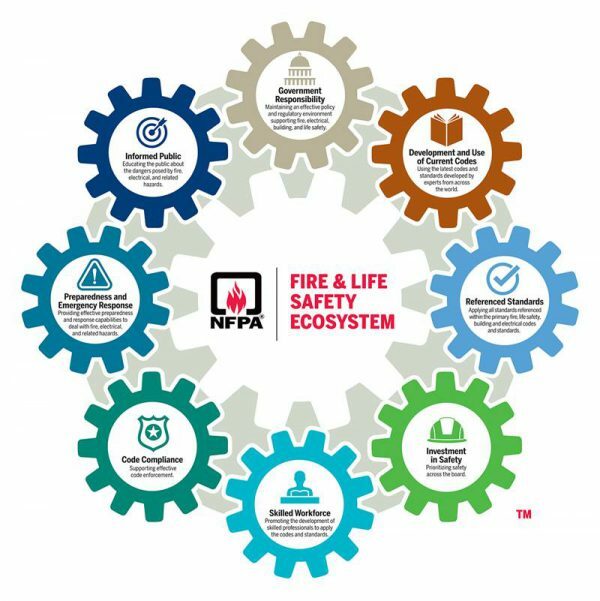 The National Fire Protection Association (NFPA) has a standard that is adopted by many village ordinances and outlines the inspection, testing and maintenance requirements that need to be followed. In other words, to ensure the health of the overall water supply system and the proper functioning of the hydrants located most closely to your business, it is your responsibility to maintain any fire hydrants on your private property. 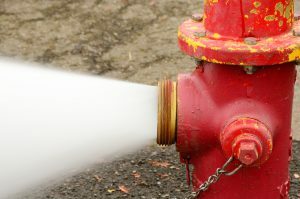 Recently, the Village of Downers Grove began notifying building owners who have hydrants on their private property of any need for routine inspection, testing and maintenance. The Village is setting an aggressive schedule for ensuring all municipal water mains and hydrants receive the proper testing as outlined by the NFPA standard by September 1. 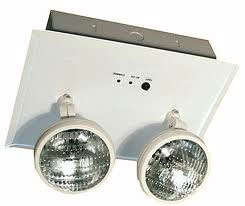 Property owners can contact any commercial fire protection company they want to complete the inspection. If you need fire hydrant service, Total Fire & Safety can help! 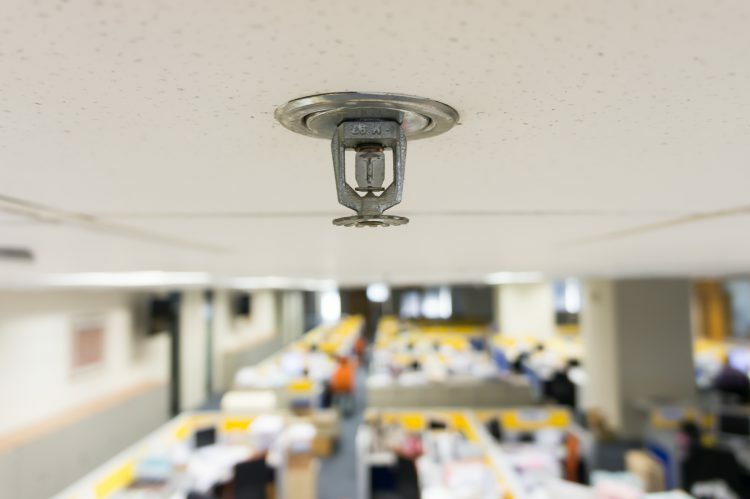 We are a trusted, full-service provider of commercial fire protection that has been serving the Village of Downers Grove for more than 30 years. If you are not sure of whether your fire hydrants are in compliance, you can check with the Village of Downers Grove Water Department at 630-434-5460 or the Downers Grove Fire Department at 630-434-5983. If you would like to schedule your hydrant service today, contact us at 630-960-5060. Testing ensures the proper flow and flushes debris from the hydrant.